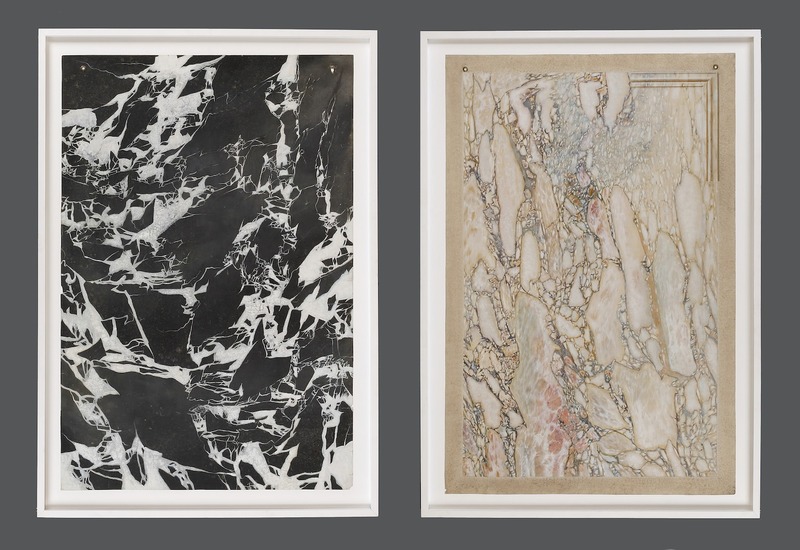 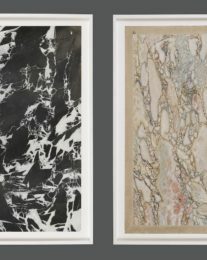 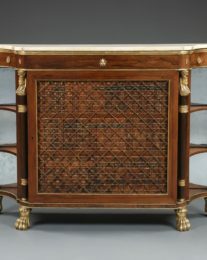 Recognizing the importance of provenance, maker and artistic content, the company created a research department that has since developed into what is now one of the most comprehensive specialist antiques archives of several thousand books and source materials. 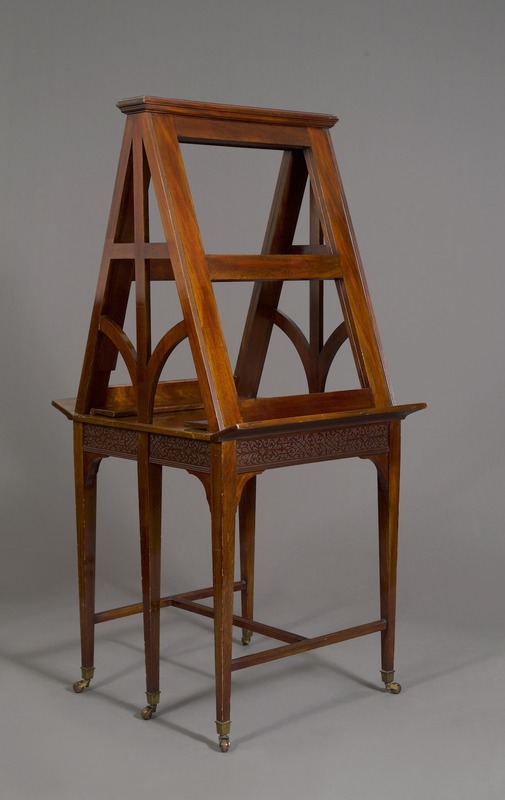 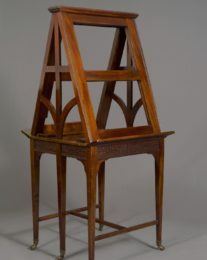 Mr. Hobbs publishes the companys research in a series of scholarly catalogues and descriptions to share his findings with a broad academic community and to demonstrate the extent to which Carlton Hobbs researches provenance, maker and artistic content for each piece in his gallerys collection. 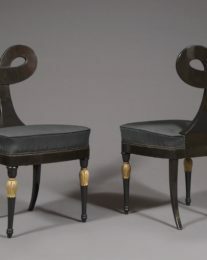 Carlton Hobbs is a member of the British Antiques Dealers Association (BADA), of the International Confederation of Art and Antique Dealers Associations (CINOA), and of the American Art and Antiques Dealers League (AADLA). 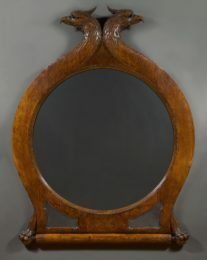 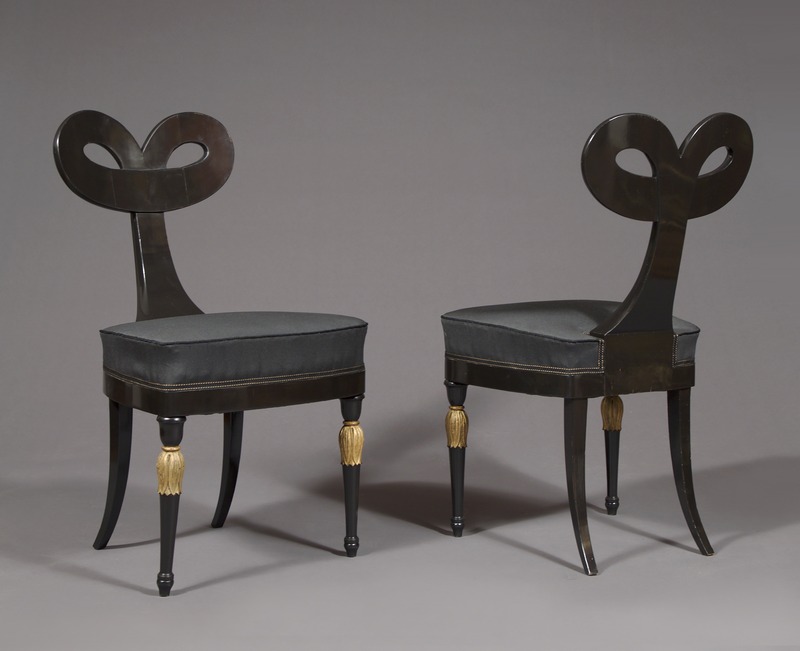 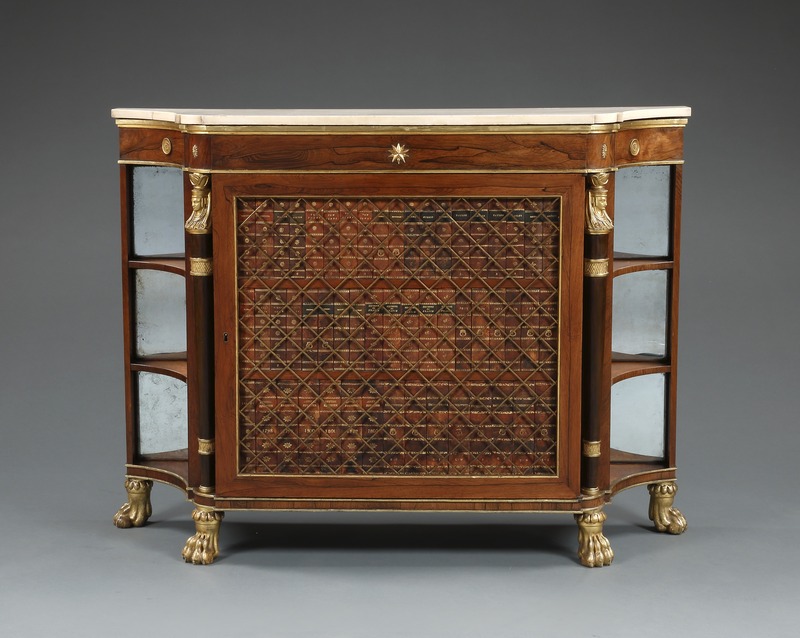 Specializing in the acquisition, conservation, and research of 17th, 18th and 19th century British and Continental furniture and works of art, with a focus on pieces of exceptional merit, including specially commissioned items with royal or aristocratic provenance and pieces designed by architects. 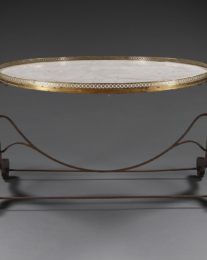 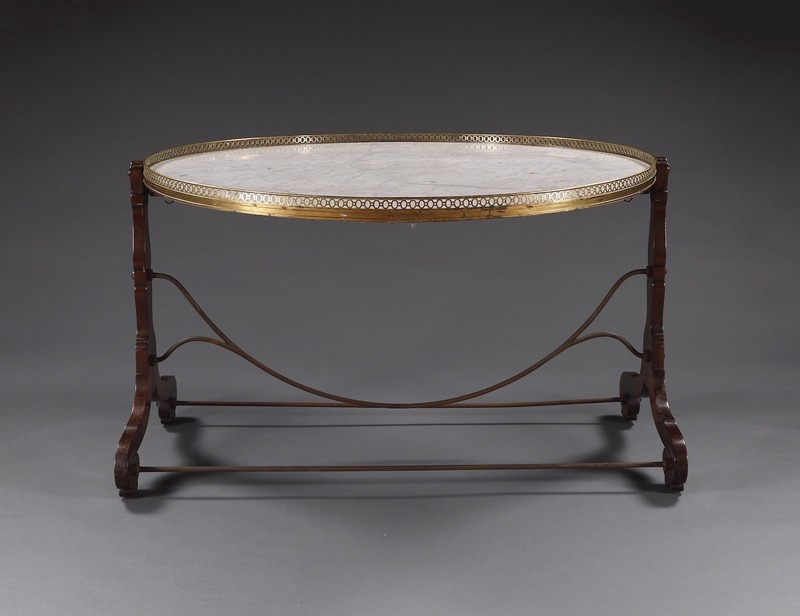 We have exhibited at the most prestigious vetted international antiques fairs, including TEFAF Maastricht, Masterpiece, Fine Art Asia, San Francisco Fall Antiques Show, AADLA Spring Show, Paris Biennale des Antiquaires, Grosvenor House, The International Fine Art & Antique Dealers Show, and The Winter Antiques Show. ← Julius Lowy Frame & Restoring Co., Inc.